Volunteers will spruce up the Densmore Pathway on Saturday, from 10am to 1pm, to get it ready for winter. 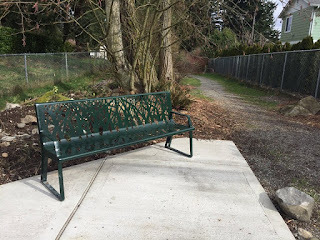 The Pathway is a city right-of-way between Densmore and Ashworth, just north of N 185th. 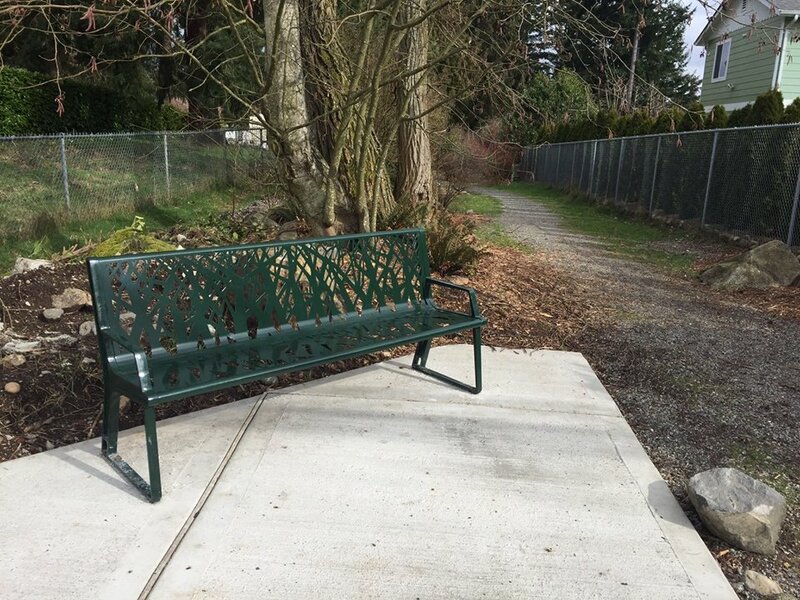 It boasts a smooth gravel path, native plants, and a bench. Soon it will have a Little Free Library and a message kiosk. It is maintained by the Echo Lake Neighborhood Association. You are welcome to come join the fun on Saturday as volunteers weed. Bring garden tools, gloves, and dress for the weather. Meet on the Densmore side.